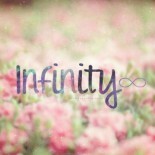 There are various things that you and I, we all have pretty much grown out of. 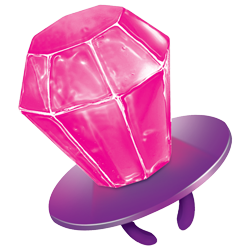 So last week I stumbled upon one of those lollipop rings at a store and I remember thinking to myself, ‘Wow they still make those things!”. This made me realise that there were various things that we grew up with, things that we loved then but don’t really remember any more. So I took some time and compiled a list of things that reminded me of my childhood. It was nice taking a trip down memory lane, remembering the basic things that made us so happy quite effortlessly when the world lacked luxuries like Netflix, iPads and Xbox. These came in lovely colorful packets and you’d roam around wearing a giant jewel on your finger which didn’t only look super cool but also tasted great! 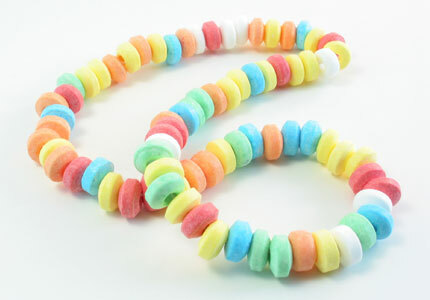 Colorful candy you could wear around your neck aka the best invention ever. Only it would last only for a couple of minutes before I ate the whole thing! You could also double wrap it around your wrist and turn it into a bracelet. It was easier to eat that way. I don’t really remember playing with Mr. Potato because I must’ve been really young back then. But it would be lying around the house years after I stopped playing with it. But it was definitely one of my favourite toys. The floppy ears, the adorable hat and the cute specs. No wonder it was so hard to give him away! I discovered the series in my primary school library and I remember wanted to read every book in the series. 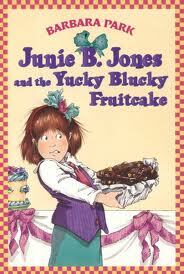 Junie B. Jones was the funniest little girl ever. 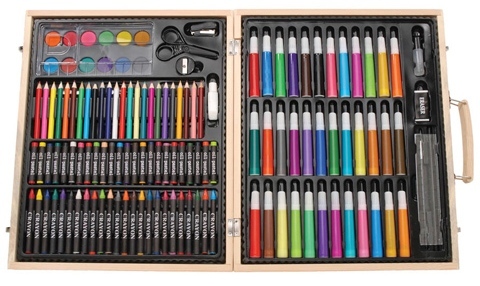 This had everything you’d ever need in art class, and more! Every kid wanted one of these until they became too mainstream and we realised they were too large to carry around any way. They also made great birthday presents. Well that’s what I think it was called. It wasn’t pottery exactly (in my school at least). 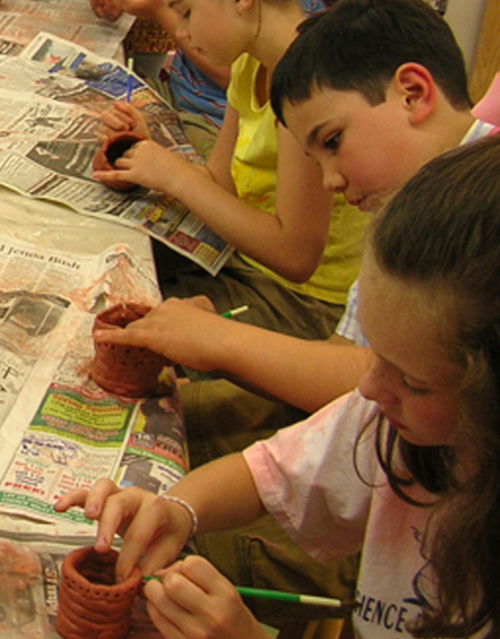 We’d use our hands to make animals and random objects with clay (without the spinning wheel). Then we’d get to paint our creations and color them brightly, take them home and show them to our parents. This was clay you could play with at home. My mom would have never allowed clay at home in a million years. This was actually a great alternative with the added benefit of saving the painting time. I haven’t used one of these since ages. But I remember owning one of each color when I was a child. I’d use them on everything from my art masterpieces to hand made birthday cards (I haven’t made a hand made birthday card for anyone in like forever). 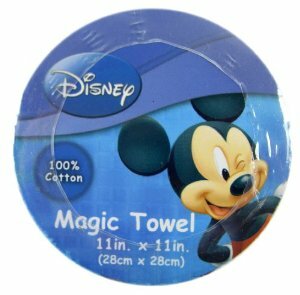 I remember getting these from the Disney Store as a present. They looked like paper but when you put them in water, they’d magically become little hand towels. I think I still have a faded one lying around somewhere. These were so squishy. 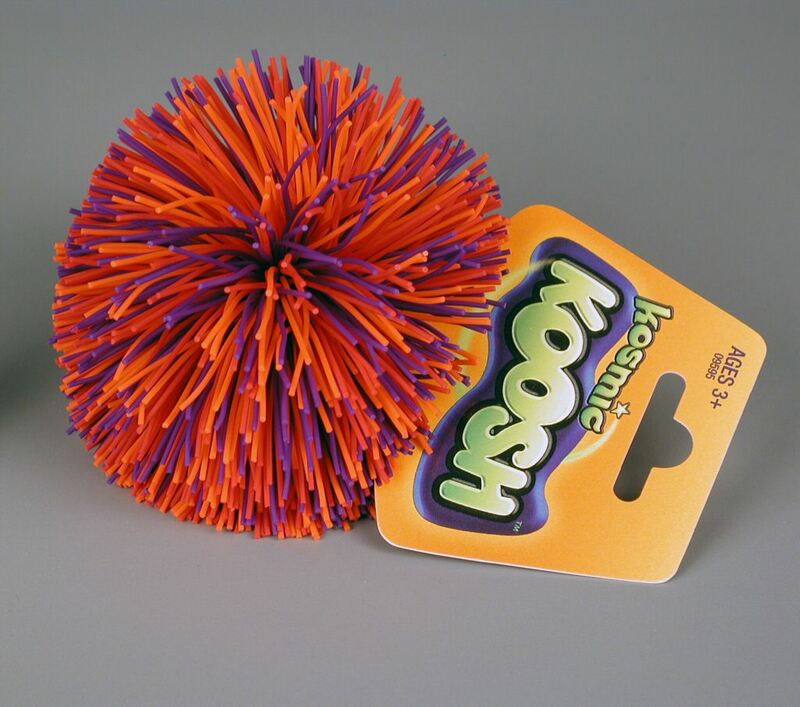 I remember having two koosh pencil tops. 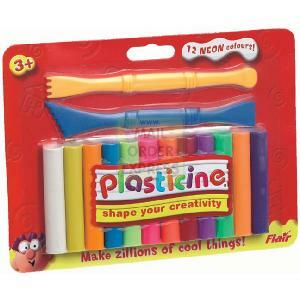 Cool pencil tops were all the craze back then. 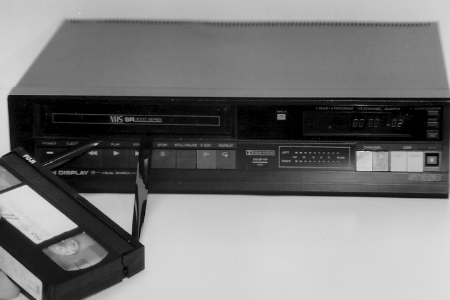 All the Disney movie I watched and re-watched throughout my childhood were on this thing. 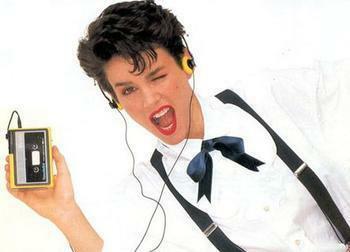 I have to say one thing though, the cassettes were much harder to lose or misplace as compared to DVDs. 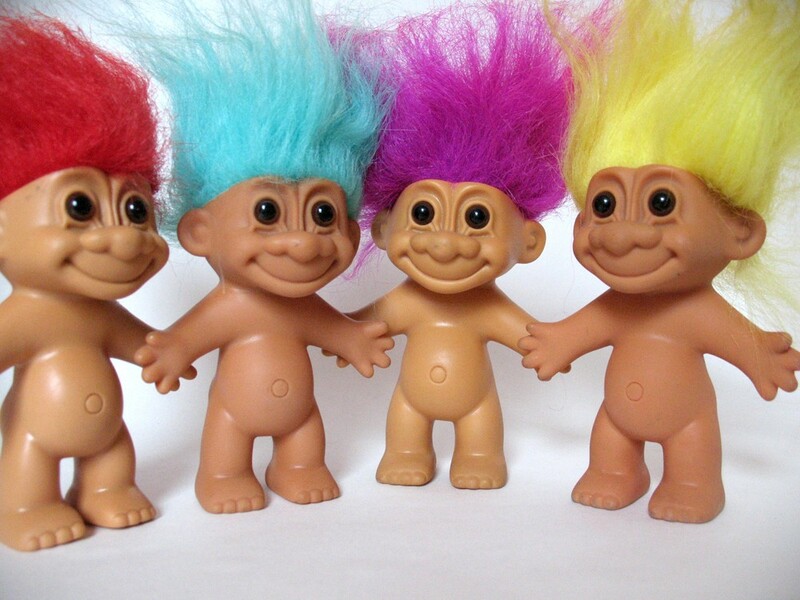 I had a set of pencils with troll dolls as their pencil tops. I still haven’t figured out why I liked them. Remember what happened to the 3 Billy Goats? Anyone? Remember looking all fly with one of these hooked onto your belt? This was back when Will Smith used to sing. We going straight into the Wild Wild West! 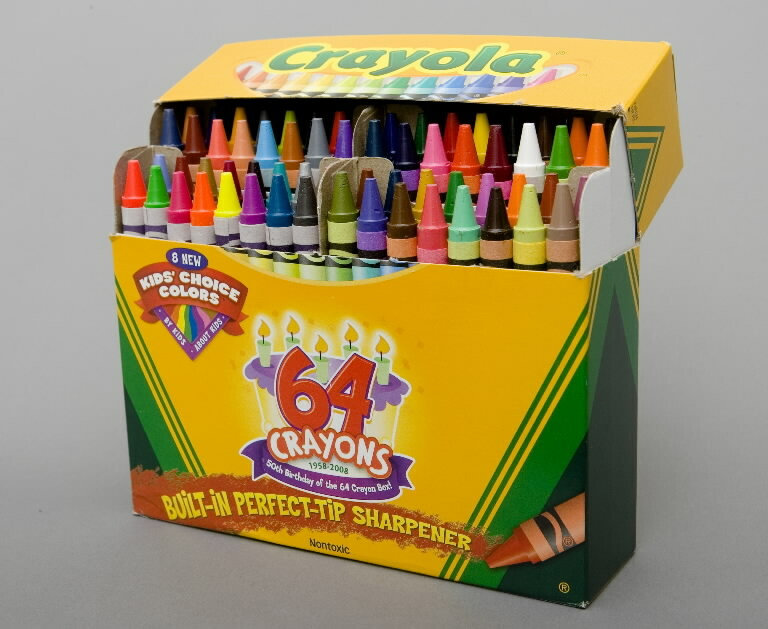 One of these large crayola boxes was a treasured birthday present. I don’t really get the point of crayons any more because they never colored that well and they would always start peeling off in a weird way. Anyway like every little child I used to love these. It also occurred to me while compiling this list that I haven’t seen a crayon in years. I’m not sure if children play with these any more but I sure did. 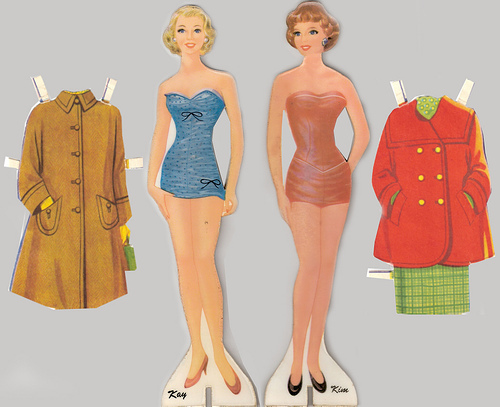 Don’t mistake me for a 50s kid but these came in colorful interactive books and you could play plain, basic dress-up without all the distractions that come with the more three dimensional dolls. 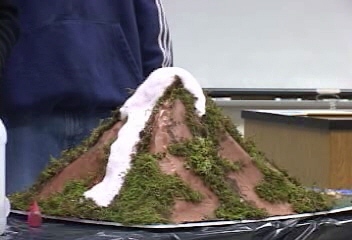 The Plaster of Paris volcano project? Every child has made one no matter what country or time he/she is from. The whole excitement of going to the store and buying all the material, then building your project and the glorious proud moment of displaying your hard work in class. Remember the exceptionally pretty ones? My parents would always refuse to help me with my projects. You’re missing Bratz dolls, Yugioh cards, and kneaded erasers 😛 But maybe that’s just me. This is an amazing throw back!! I totally remember all of these…but my top favs were the magic towel and Junie B Jones! Thanks for your comment 🙂 I remember being obsessed with Junie B Jones books! 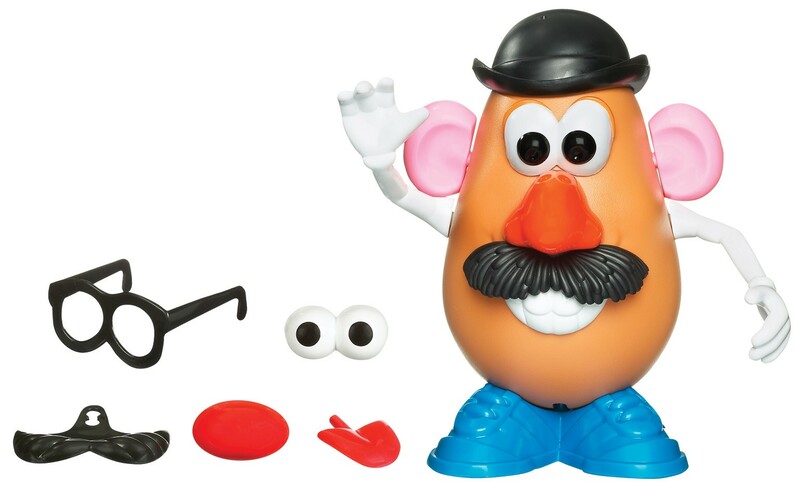 This entry was posted on July 28, 2013 by samtotally in Entertainment, News and tagged 90s, Childhood, Disney Store, Junie B. Jones, kids, Netflix, Plasticine, Potato Head, school, Troll doll.